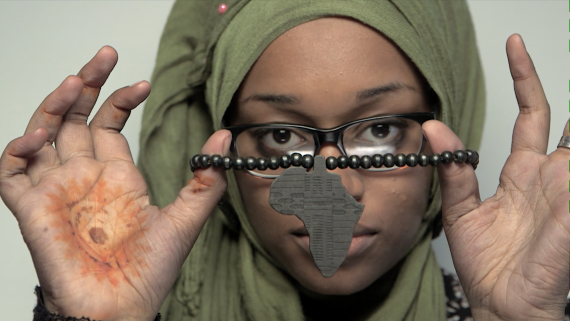 CAAM’s Muslim Youth Voices program filmmaker delivers a powerful poem on beauty and blackness. 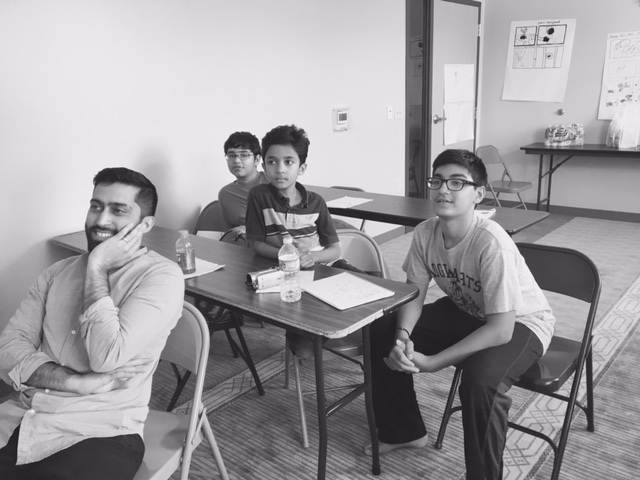 Muslim Youth Voices Call for Youth Participants! 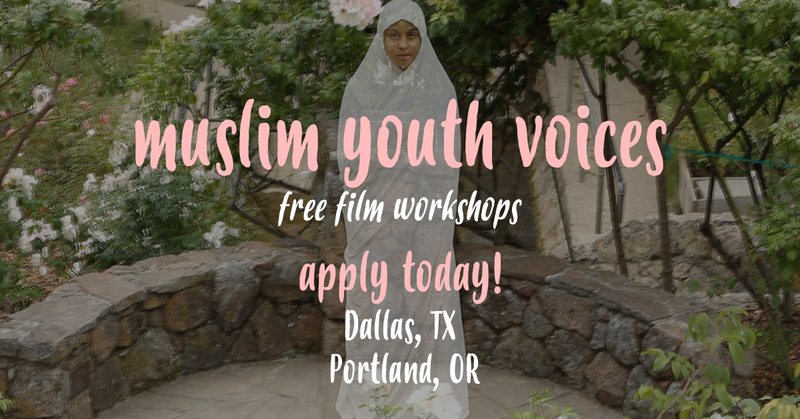 Muslim Youth Voices free filmmaking workshops are back this summer in Dallas, TX and Portland, OR. 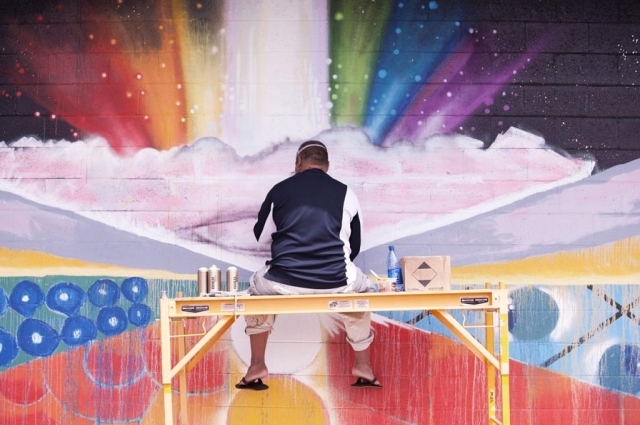 Meet us at OMCA for an evening of food trucks, live painting, the world premiere of Tadashi Nakamura’s newest documentary, and a special musical performance by Bambu and Prometheus Brown as The Bar! 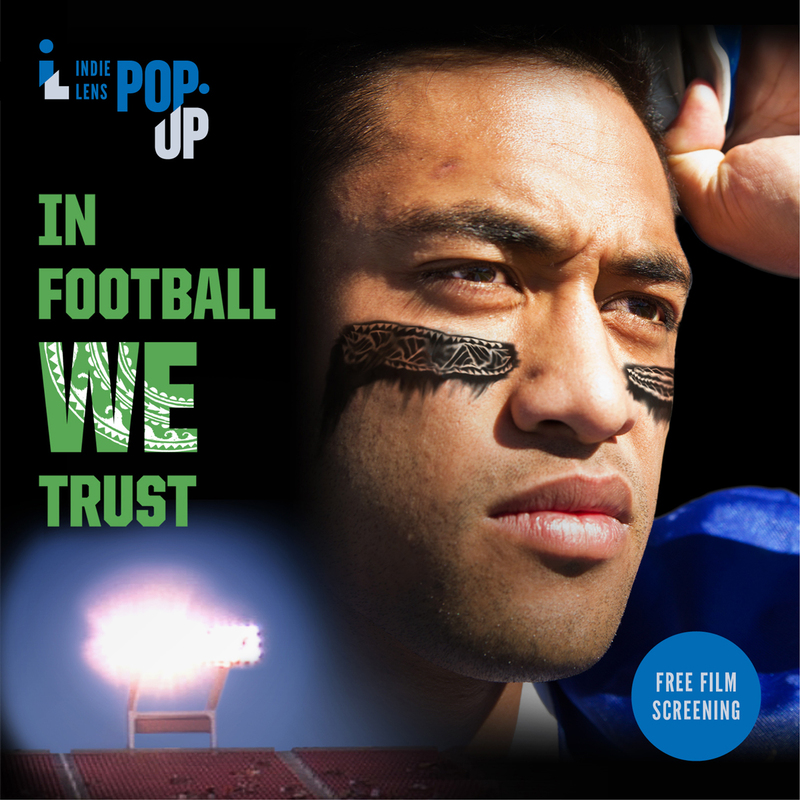 In Football We Trust intimately follows four Polynesian high school football players in Utah struggling to overcome gang violence, family pressures, and poverty as they enter the high stakes world of college recruiting and the promise of pro sports. 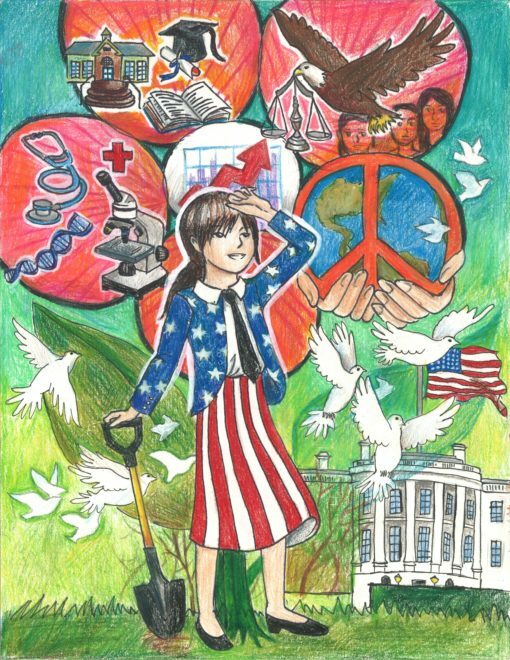 K-12 students: Enter the Growing Up Asian in America contest and tell us who in your life you would nominate for a gold medal. 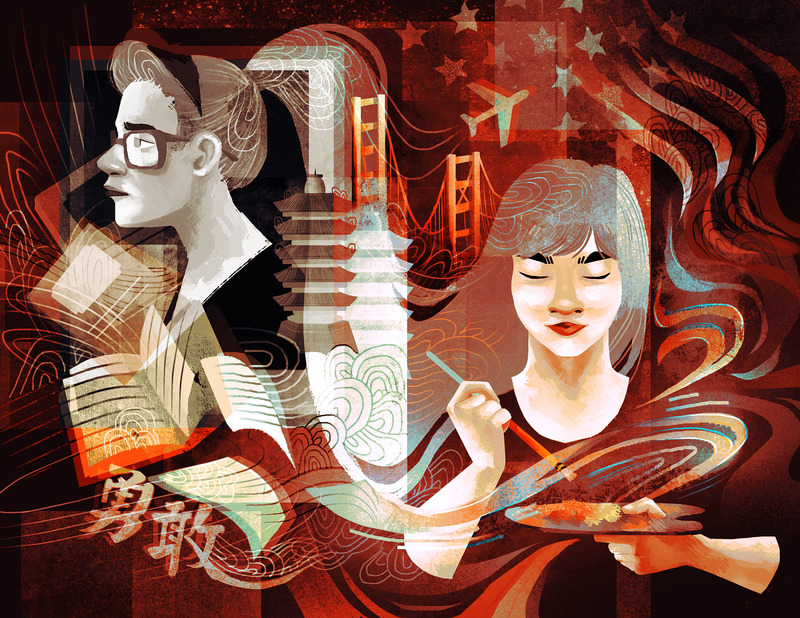 Submit video, art, essays or poems for a chance to win $1,000 in cash and prizes. 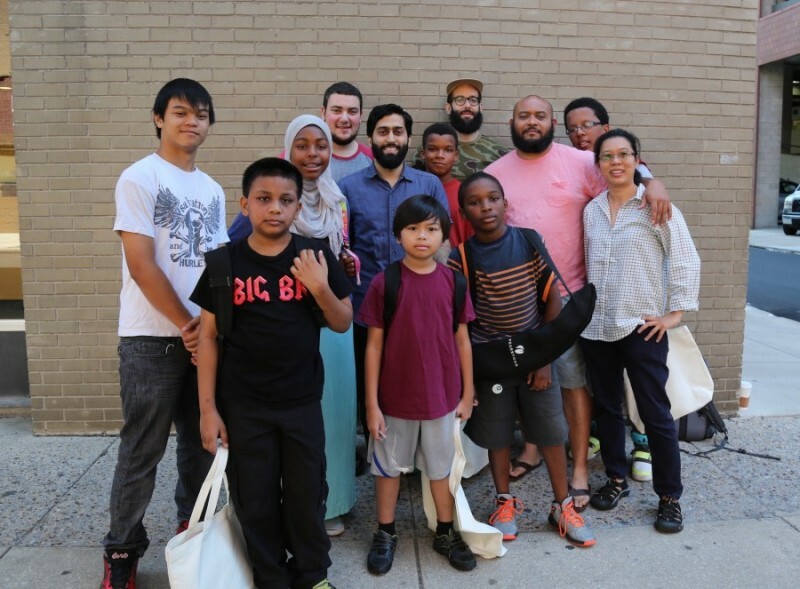 The World Premiere of the short films produced during the seven-day filmmaking workshop in Philadelphia in July 2015 takes place November 14 at the Philadelphia Asian American Film Festival. 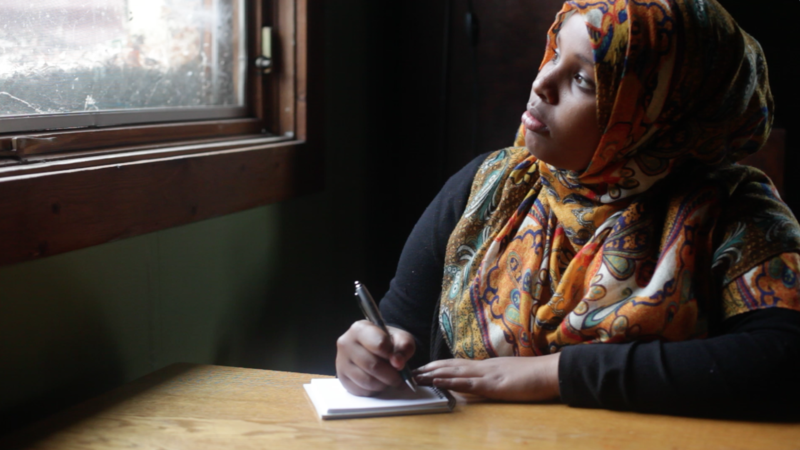 Now accepting applications for summer workshops in Philadelphia and Minneapolis. 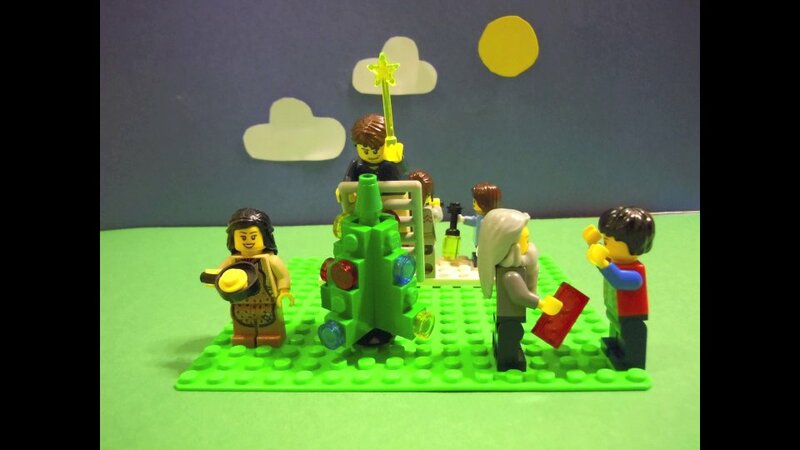 Watch the youth video winners of Asian Pacific Fund’s 2015 contest.